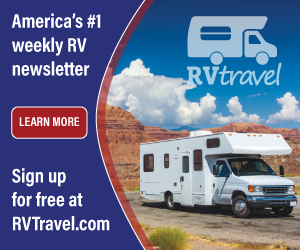 The RV Doctor: RV Slideout Manual Override - Where Is It? RV Slideout Manual Override - Where Is It? John, the slideout motor used in the Streamlight brand is produced by Lippert, one of the largest providers of slideout mechanisms. 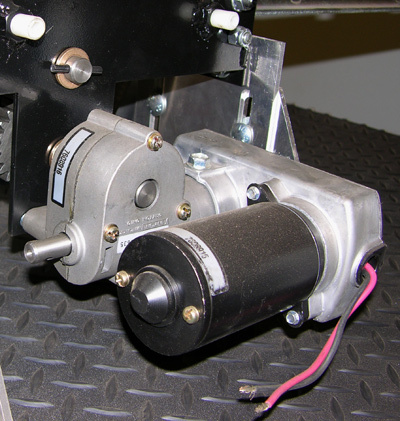 All Lippert electric motors have an extended shaft with a cross pin that can be manipulated by hand to extend or retract a slide room manually. Some models may be equipped with a hex shaft in which case a ¾-inch box end wrench can be used. On your coach, below the sofa you'll find a kick plate covered with a fabric. There will be either two or more, medallion-like decorative pieces on that kick plate. They pop off easily with a flat blade screwdriver and then you'll see the attaching screws. Once you remove those screws, the kick plate will come off and you'll have clear access to the slide motor. Lippert ships a flexible adapter with each unit that can engage the shaft of the assembly in order to turn it by hand; probably the “emergency device” you mention. If you don't have that adapter, one can probably be easily fashioned. I'm not sure which direction you rotate the shaft, but you'll be able to tell once you start. Just be sure to only manipulate it by hand.